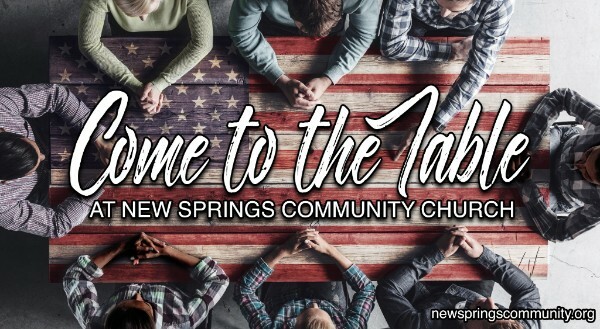 There will be a Come to the Table discussion this evening! Come to the Table is a platform created to encourage open and honest conversation about challenging topics we face. 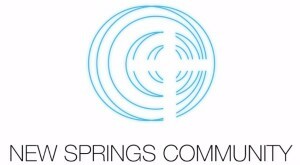 Every Wednesday, at 7:00 pm, a group discussion is held, focusing on the subject of the previous sermon. This week, the topic will be on commitment.